Kaye Balani began her pole journey at Stiletto Dance Studios, and before she knew it she was addicted to every aspect pole fitness had to offer. Stiletto Dance Studios soon became her second home, and learning the art of exotic & aerial flow became her passion. Kaye found herself at the studio as much as possible during her training . Throughout that time, she fell in love with the studio, and the regular studio patrons (affectionately known as the Stiletto Army), and of course the art of pole itself! Most importantly, she fell in love with the inevitable growth and progress that comes with focused training in pole dance and fitness. 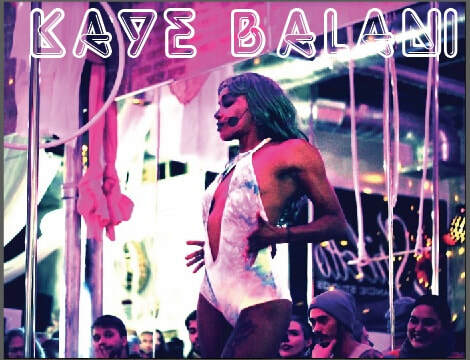 Kaye Balani has 15+ years of technical dance training and performance experience in various forms of dance such as ballet, jazz, and most recently different styles of sensual dance. Try a class with Kaye Balani!